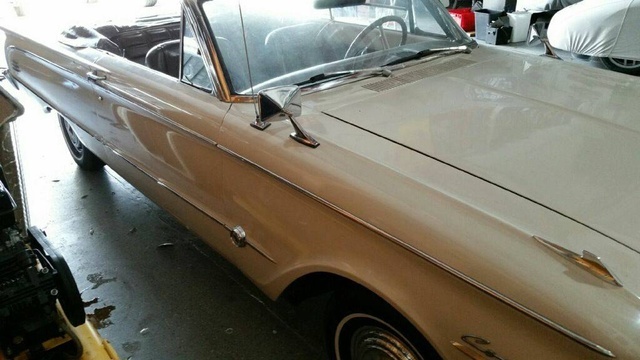 Have you driven a 1963 Mercury Comet? I was wondering if a 63 Monterey hood will fit a 63 comet custom 2dr sedan? Hello I was wondering if a Ford falcon or mustangs year 64-66 wheels (4lug 14”) would fit on a 63 mercury comet? Will a 1961 mercury comet hood fit on a 63 comet? Also will a rear bumper from a 61 fit a 63?